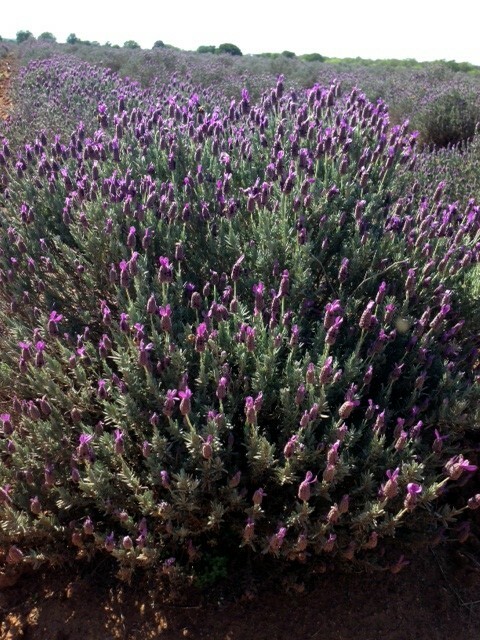 15th Annual Becker Vineyards Lavender Festival! 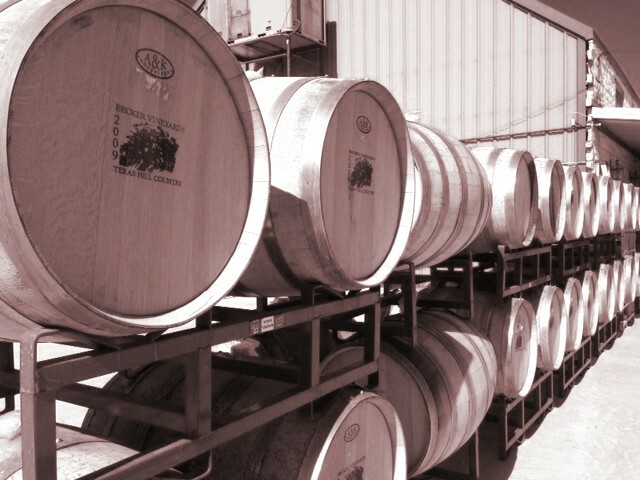 On April 28th, 2013 I visited one of Fredericksburg’s favorite weekend spots, Becker Vineyards. The parking lot was teaming with visitors ready to experience the 15th Annual Becker Vineyards Lavender Festival! Vendors of all sorts were present. Food and cooking demonstrations, lemonade stands, arts and crafts, and a vast array of lavender products were enjoyed by patrons. As usual, the wine tastings and tours were in full force. A live band played under a shaded tent in the middle of the courtyard while couples jived to the jitter bug and little girls twirled in their Sunday dresses. As for myself, I relaxed on a shaded wooden bench and enjoyed a bowl of chocolate lavender ice cream from the Clear River Pecan Company booth, a locally owned and operated business on Main Street. Richard and Bunny Becker were inspired to plant 10,000 lavender plants in the 3 acre field in summer of 1998 from their many trips to Provence, France. The blooming season is typically April to May but varies depending on weather conditions, which is often difficult to predict in Texas. But! Come rain or shine, the annual Lavender Festival still presses on! Additionally, part of the proceeds ($2,884) from this event benefitted Blake Miller, Candidate of Leukemia & Lymphoma Society 2013 Man of the Year. For more information on upcoming Becker Events and information, visit their website or check them out on Facebook! 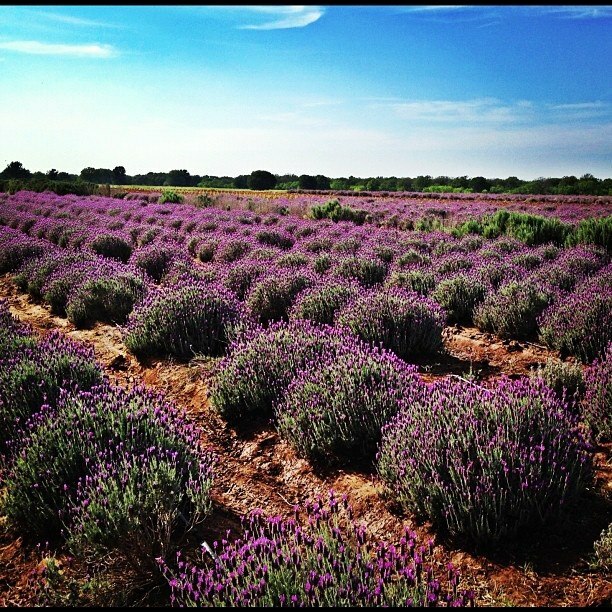 May 1, 2013 Posted by c21sunset | Fredericksburg TX	| Comments Off on 15th Annual Becker Vineyards Lavender Festival!